Successful auctions just don't happen. They're planned. Let us plan and manage your auction. #1 Auctions for #1 Clients. Successful auctions just don't happen. Don’t bet the farm on just anyone. When it comes to auctions – experience counts! Nothing beats experience when auctioning a clients lifetime assets from land to personal property. 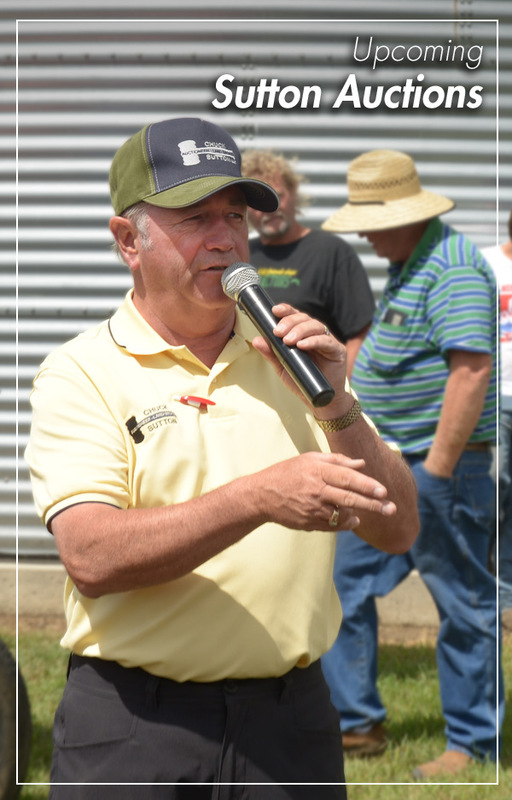 Chuck Sutton learned the auction business from his grandfather and other leaders in the auction profession and today, continues the tradition of success with integrity, a thorough understanding of the marketplace and commitment delivering exceptional results. See our 2018 Land Sold Results!